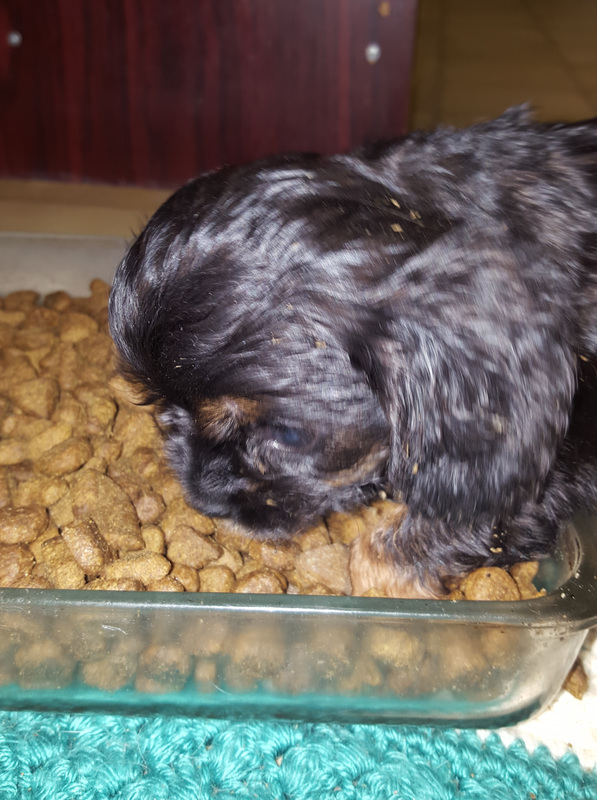 How much food should we feed our puppy? old that is fully weaned and eating food. 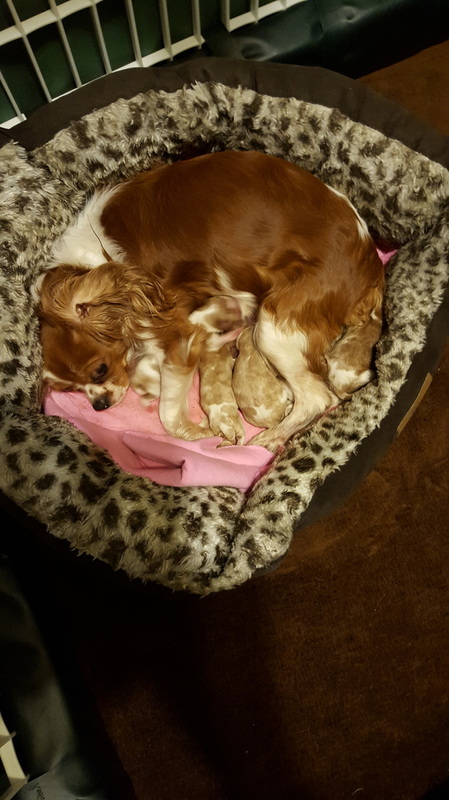 our pups nurse until 10-12 weeks. more for emotional support than physical. much trauma and only the occasional correction. 8 weeks or twelve weeks? 5 pounds of their weight. the puppy approximately 1/4 ish food each feeding. if you notice your puppy has diarrhea contact your vet for advice. 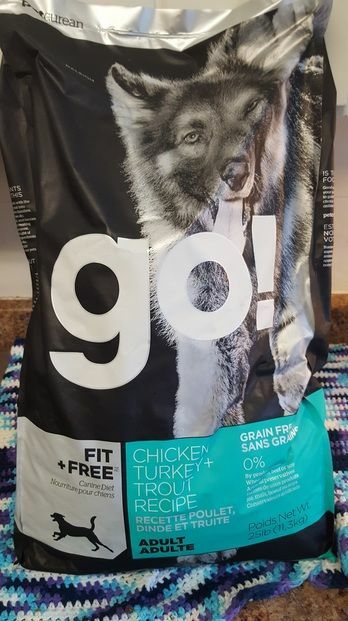 dog stay strong, healthy and fit. ​Zero beef, wheat, corn or soy.